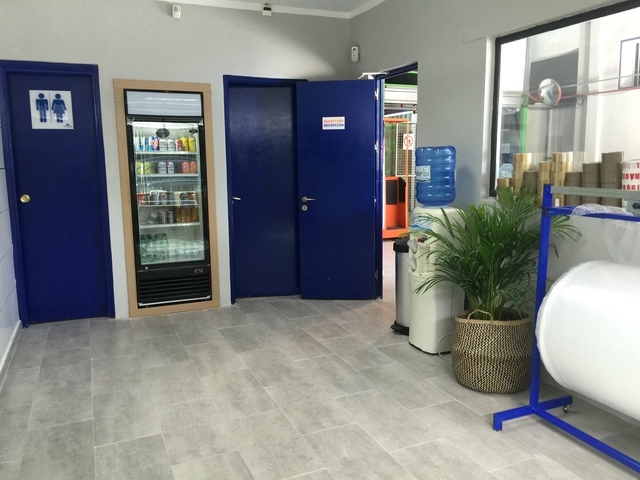 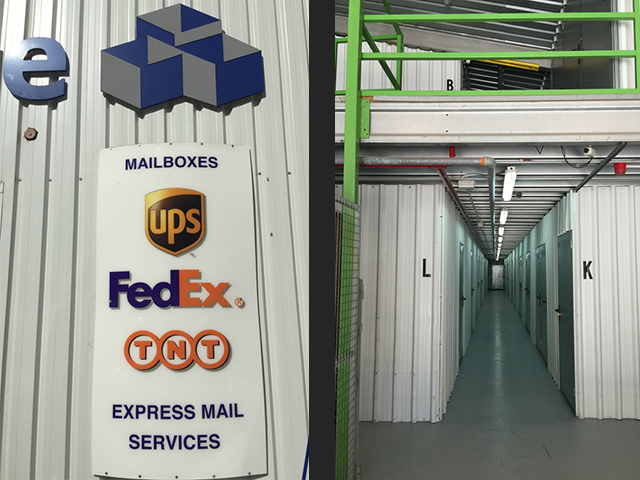 Marbella Self-Storage – Marbella Self Storage has opened its establishment in 2002 and continues to grow we want to become the best self storage company on the Costa del Sol. 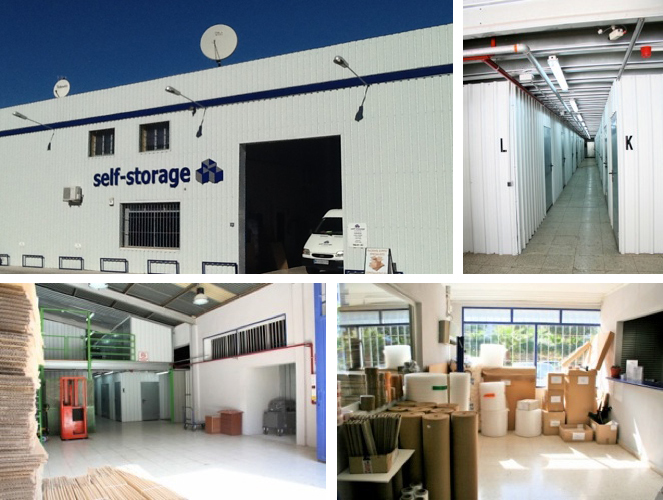 Marbella Self Storage has opened its establishment in 2006 and continues to grow. 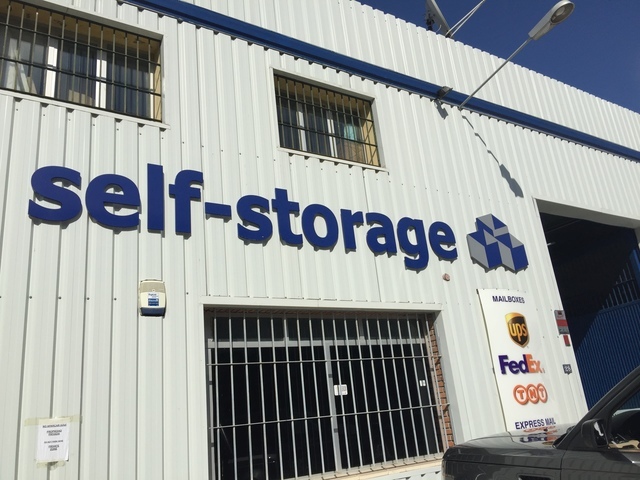 We want to become the best self storage company on the Costa del Sol. 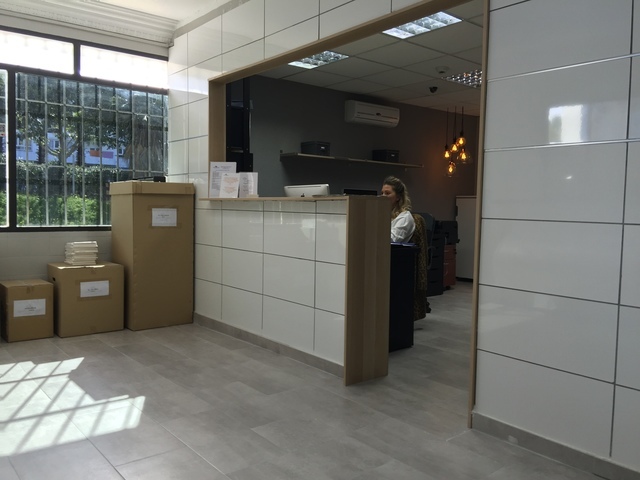 From Marbella Self Storage we want to make life easier and more comfortable for our customers, either at home or for your business, understanding and solving your space needs with a customized service.